Spending a week at the Centre for Textile Research in June this year proved an inspiration. 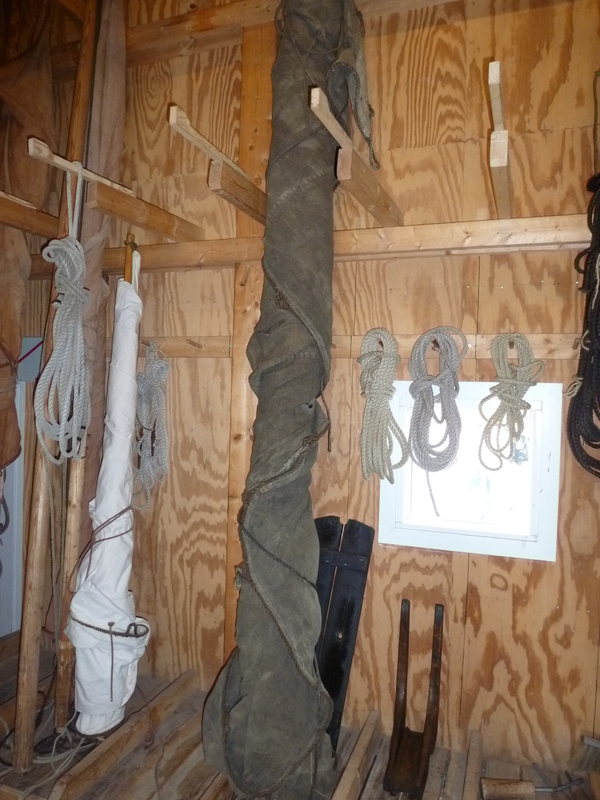 CTR brings people together to share ideas and inspiration – one of its strengths is that academic writing and experimental archaeology are undertaken alongside each other. 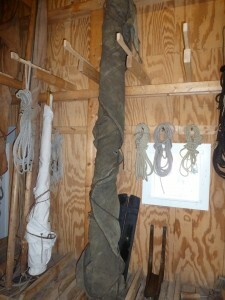 You are as likely to see someone trying out a warp-weighted loom to recreate ancient textiles as proof-editing. Everyone at CTR (too many to name!) was extraordinarily welcoming and made me feel at home. Joining the annual summer trip, to Christiansø and Frederiksø, two islands in the middle of the Baltic gave me a chance to get to know everyone. The following day I got a new insight into Chinese costume through the joint expertise of Manlin Wu (Chinese textiles) and Laila Glienke (embroidery). I also got to share ideas and methodologies with Paula Hohti, who has just joined CTR and is working on a fascinating new project on the clothes worn by ordinary people in early modern Scandinavia. When I wasn’t working in the CTR, I visited a few of the historic textiles in Copenhagen – Mette Bruun, the administrator at CTR gave a great tour of the Islamic galleries in the David Collection, which has a fantastic collection of decorative arts and saw Tiraz textiles for the first time, which were status symbols associated with rulers. A visit to the National Museum with student assistant Sidsel Frisch was another highlight. Denmark has extraordinarily rich prehistoric survivals due to low oxygen levels in bogs. There are astonishing textile survivals (some of the images are distressing). The Egtved girl was buried c1370 BC yet her clothes still survive, including a corded skirt. Scholars at CTR have been involved in investigating the textiles and uncovered the original colours of the striking outfit from the 2nd century BC worn by the Huldremose woman. Viking ship museum Roskilde: inside the museum; recreation of a woollen viking sail; rope workshop. While John was at CTR we visited the Viking Ship Museum at Roskilde to meet Jörn Bohlmann an enthusiastic PhD student whose practical knowledge of boat building lays the groundwork for his thesis on sails. Jörn showed us around the museum while we animatedly talked about sails, spinning, linen and hemp and ended up with more questions than answers! 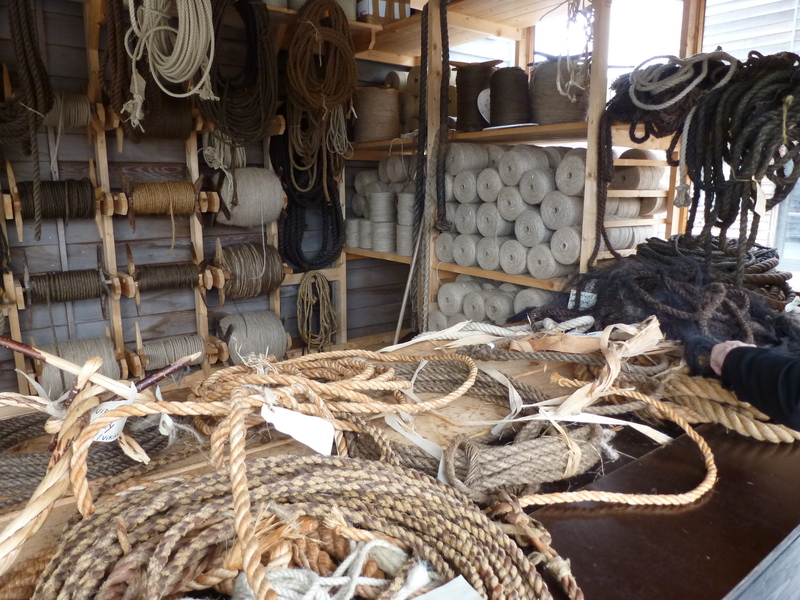 The biggest questions that we asked were about the supply of yarn for sail making. 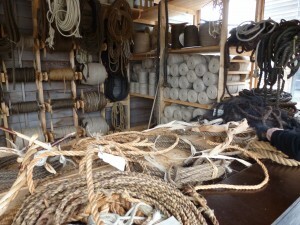 Different ships require sails using different qualities of yarn, yet spinners specialised in producing a particular quality (or width) of yarn. How (if at all) did the process of putting-out change when different sails were needed? Also how did the putting-out system cope when countries went to war – how was the need for more sails managed? It is these kinds of basic, but unanswered questions that the Spinning Project aims to explore. Have a look at this Old Bailey Case t18031130-35 to see the putting out system in action – it even features childbirth! 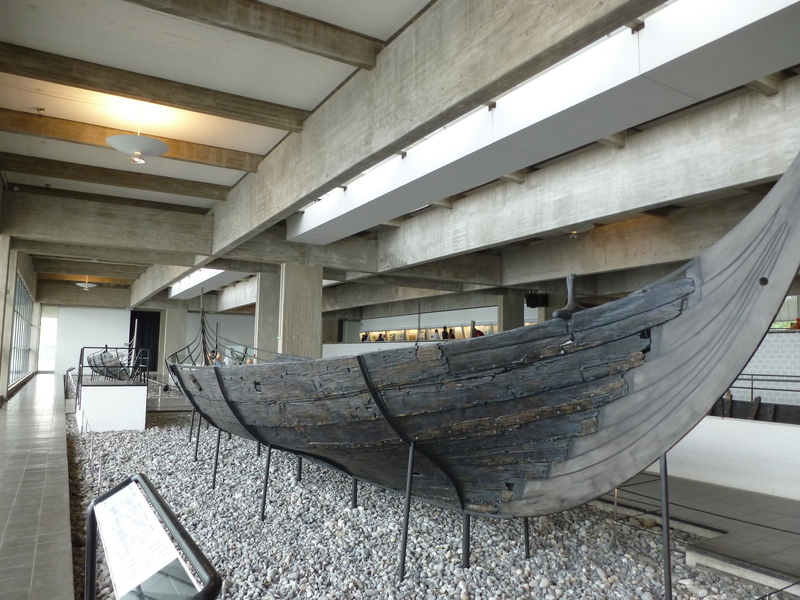 The researchers at the Viking Ship museum are keen to collaborate with people working on subjects that intersect with Vikings and boats. This trip to CTR was the beginning of a longer research collaboration that will be developed through the Costumes, Clothing, Consumption, Cultures network.